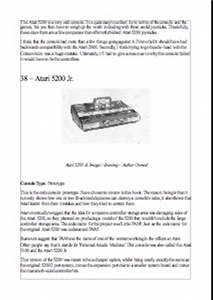 The ideal retro console collectors’ guide, available in eBook format. 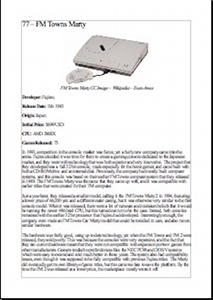 The ultimate guide to classic game consoles, with over 85 classic console reviews including write ups, specs and pictures. Every console worthy of collection is available in this eBook. Consoles from 1972 until 2000, from the Magnavox Odyssey to the Sega Dreamcast. 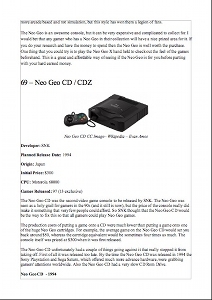 A fantastic reference for classic console collectors. 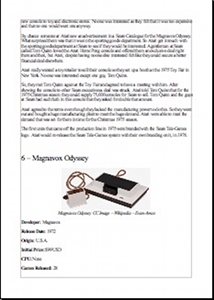 Written by collectors and enthusiasts, for collectors and enthusiasts. 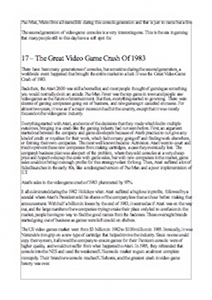 Including the history of electronic gaming that led up to the first home gaming console being produced and advice on how to start collecting retro gaming consoles. 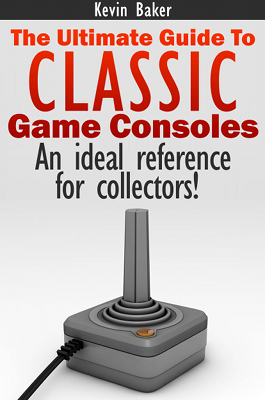 For the experienced console collector this book will be an ideal reference guide. Available from eBookit, iTunes,Â Kindle (Amazon), Kobo, Diesel eBooks,Â Google Bookstore Â &Â Barnes & Noble. 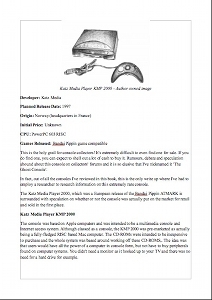 Also available soon from Sony Reader. Available fromÂ eBookit, iTunes,Â Kindle (Amazon),Â Kobo,Â Diesel eBooks,Â Google BookstoreÂ Â &Â Barnes & Noble. Wow ~ Well Done! Hope the book sells well.